Saturdays are a lost art. If you ever padded down in your footie pajamas to the family television to settle in for a full morning of kid’s programming, then this episode is for you. 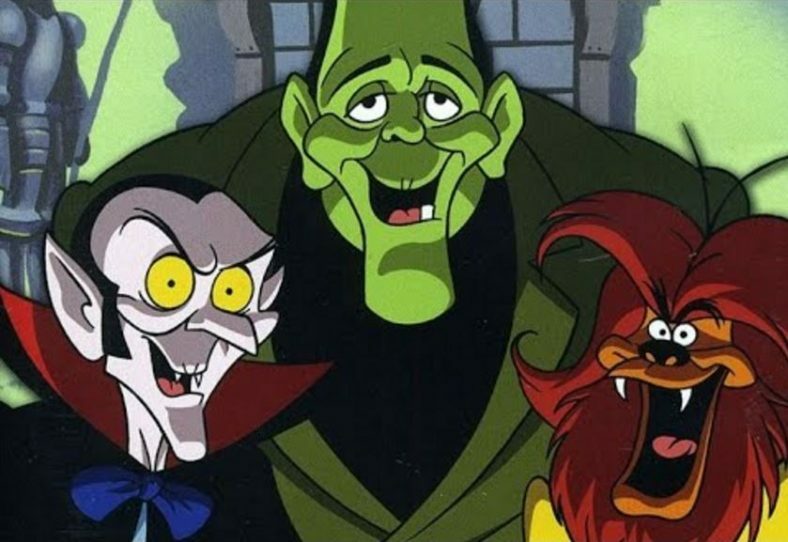 We talk about Groovie Goolies, the classic Filmation animated show, featuring friendly versions of Frankenstein, Dracula, The Wolfman, and a coterie of other creepers. So, pass the pop-tarts, it’s time for the Goolies get together….